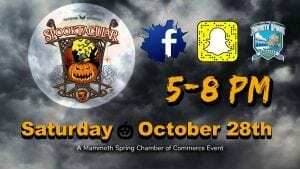 Mammoth Spring Spooktacular Event Oct. 28th! 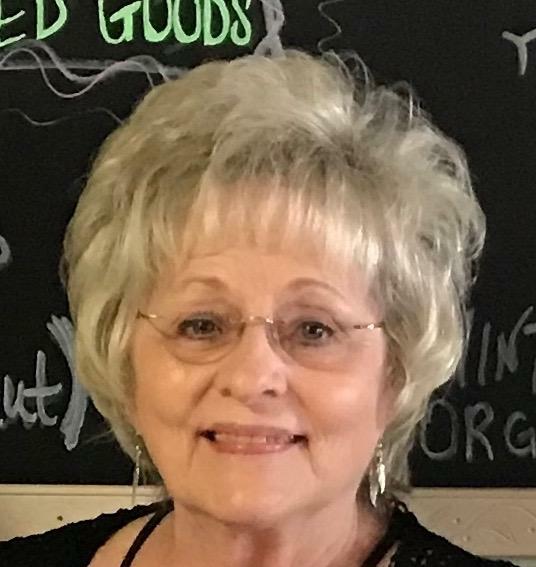 Don’t Miss This Spooktacular Event! Join us for a day of spooky fun! 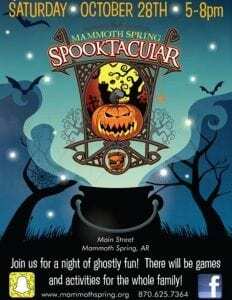 The Mammoth Spring Spooktacular will be Saturday, October 28th. 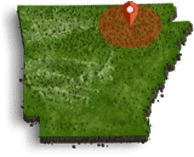 This is a family event with games, costumes, candy, t shirts and more. We hope to also have the bouncy house alley again. This year there will be a giant ghoul wondering the streets. You can get your photo with him for a small donation to the chamber of commerce! Link to a video by Adam Davis last year promoting the event. Watch this video for some fun and laughter for everyone!